Founded by the Charter Air Center in Gainesville, Florida in early 1977, Charterair Commuter Airlines initially operated twin Cessna flights between Gainesville, Tallahassee and Jacksonville. By the end of the year the airline was also flying between Ft. Lauderdale and Marsh Harbour, Bahamas. 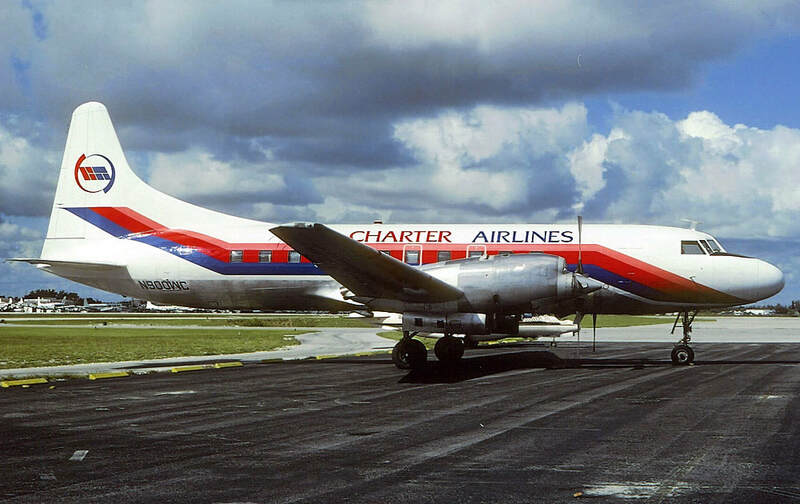 The company name was changed to Charter Airlines in 1978 and the route network was expanded to include Ft. Myers and Treasure Cay, Bahamas. Owner William Cousins purchased bankrupt competitor Mackey International in early 1979 and combined operations under the Mackey name in spring 1979. Charter Airlines primary aircraft type was the Cessna 402. Convair 580 N900WC (cn 110) was leased and used by the airline from August 1978 until the merger with Mackey in early 1979. 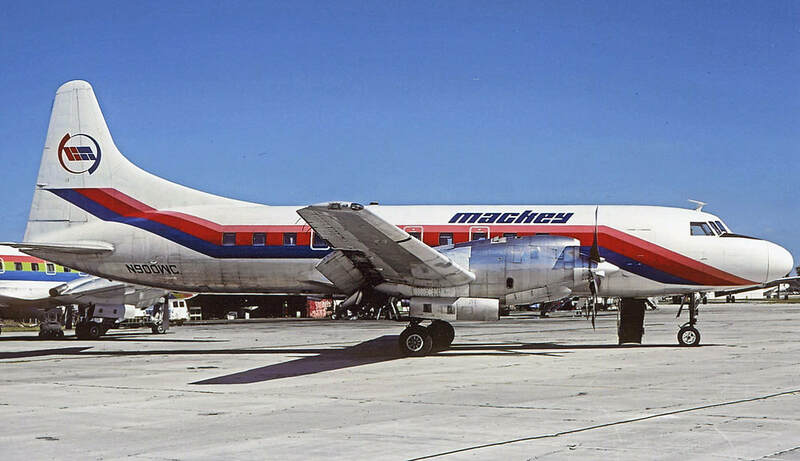 The same aircraft shortly after the merger with Mackey, still wearing basic Charter Airlines colors with the CA logo on the tail. Delivered to Braniff in 1953. this aircraft also previously flew with Ansett and Allegheny. It would later fly with PRINAIR. 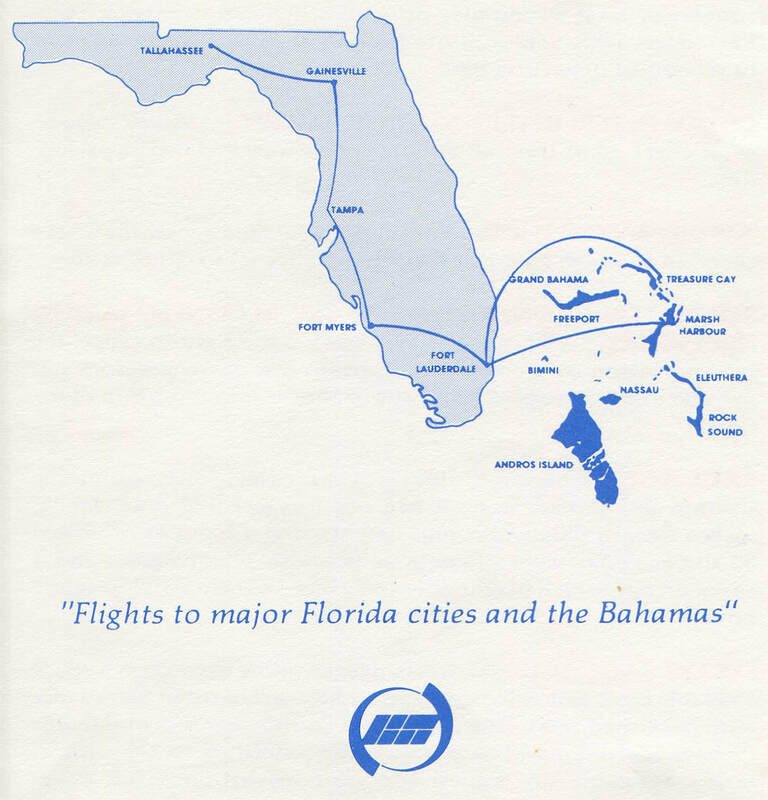 Charter Airlines route map effective November 1, 1978.